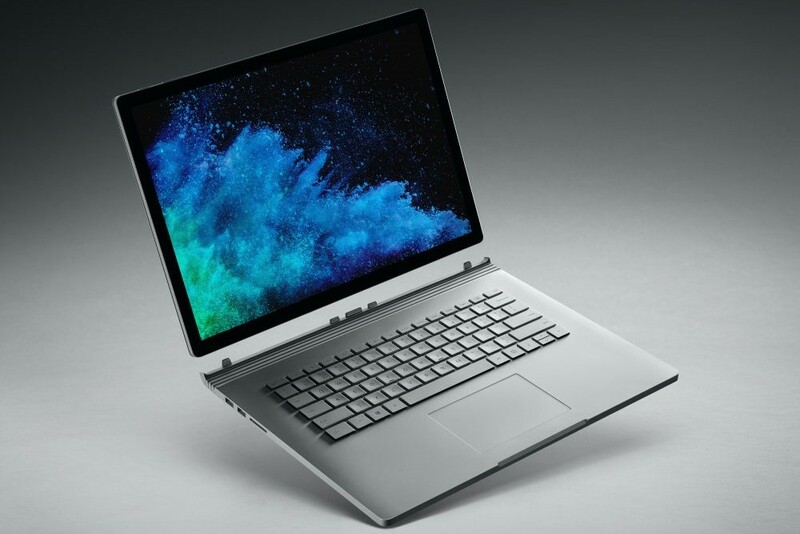 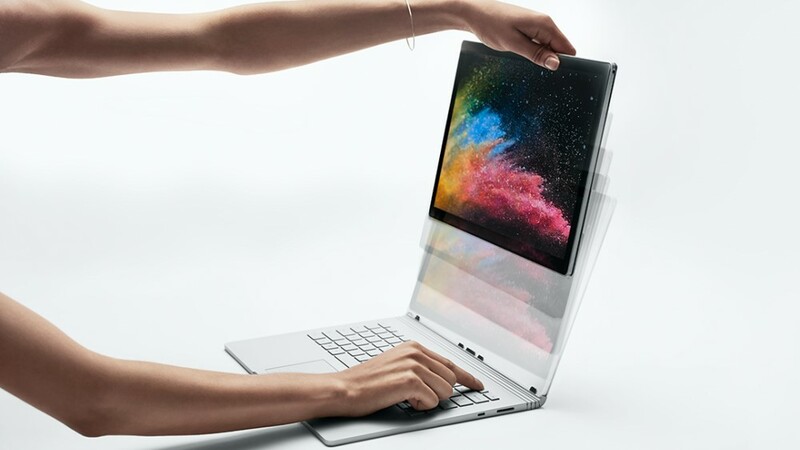 One of the fatal flaws of the Surface Book 2 15-inch was it couldn’t play games without draining its battery on top of pulling charge through its Surface Connector. 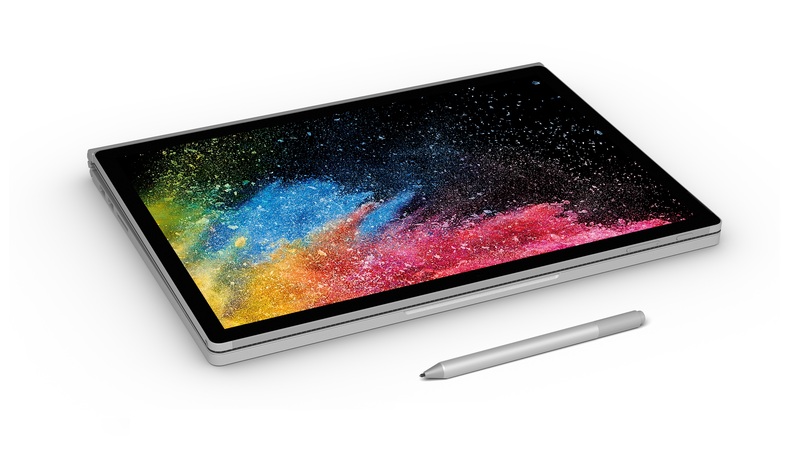 While Microsoft might have told us it was designed creatives and not gaming, the same company was the one who gave it a built-in Xbox controller receiver. 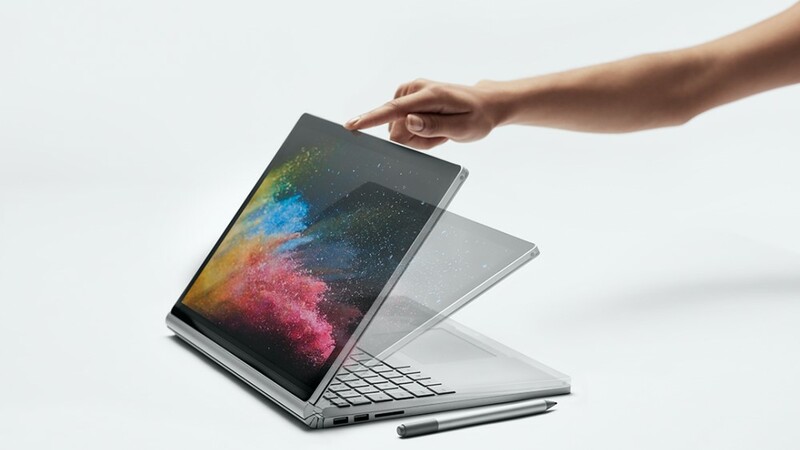 Whatever or whoever, the next iteration is made for, it should have improved power management as to not dip into its battery reserves for extra juice.